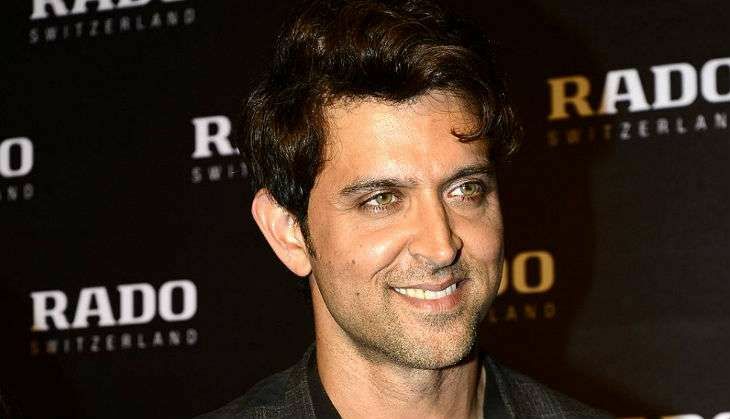 Bollywood actor Hrithik Roshan is currently not just shooting for his 2017 Republic Day release, Kaabil but is also busy with the post production of Ashutosh Gowariker's period drama, Mohenjo Daro. This is probably the first time in the last 10 years that Hrithik is simultaneously working on two projects since the actor believes in making one film at a time. The actor, who made a birthday resolution to have at least two releases a year, seems to be working hard to fulfill the promise he made to himself. 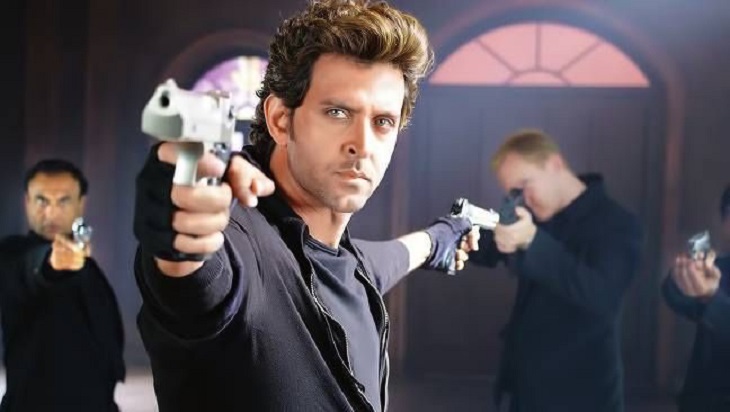 According to media reports, Hrithik Roshan will start shooting for Yash Raj Films action thriller, Thug that will be directed by Vijay Krishna Acharya (Victor) from September 2016 i.e. post the release of Mohenjo Daro in August. Also read: Will Hrithik Roshan play Rambo? Will he be in Dhoom 4? All your questions answered here! Thug will be a part of the YRF's three-film action franchise with Hrithik Roshan and Bollywood mega-star, Amitabh Bachchan too has agreed to come on board for the film. The hunt for the female lead is still in progress; however, it is widely speculated that Deepika Padukone has been in advanced talks with YRF. The movie will release in the second half of 2017.